With our E Accountant service, you have access to your financial accounts anytime, anywhere coupled with support from your dedicated client manager and our expert financial consultants. Our services come with unlimited help and support provided at no extra cost throughout the entire duration of contract. The accounting service designed for every type of business. 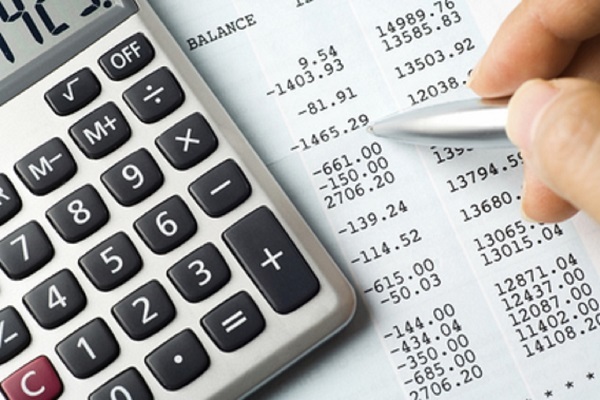 We provide client focused accountancy service for a low, affordable monthly fee. Small and Medium sized companies that cannot and do not need full time CFO benefits from our CFO Services.